Rovers Ground Search and Rescue have added an important piece of equipment to their kit by picking up a drone to help search for lost and missing persons. Rovers Search and Rescue have added an important piece of equipment to their kit — a drone to help them finding lost and missing persons. The group began a fundraising effort in June 2018 for their new, top-of-the-line, unmanned aerial vehicle. 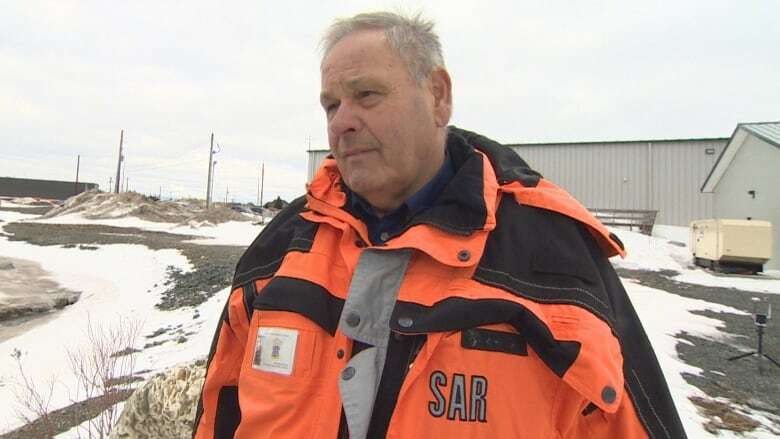 "From my background in the fire service I can see a lot of places this thing can be used, besides just looking for somebody," Harry Blackmore, SAR team coordinator, said Wednesday during a media conference in Paradise. "But, it will save us some time. Especially looking for people down over the side of cliffs and everything else, where you can't get out over. Sometimes, as our weather is, you can't get out in boats." 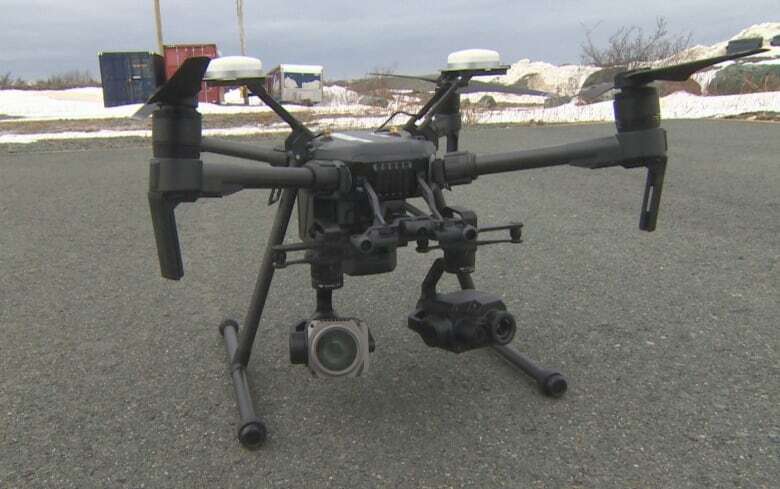 The DJI Matric 210 RTK UAV, or drone, is equipped with two daytime cameras and an infrared camera for night searches, and is designed to fly in typical Newfoundland environments such as areas affected by electrical interference, wet environments, sub-zero temperatures and above-moderate wind speeds. The drone itself cost more than $80,000, according to Blackmore, but Rovers SAR raised $78,000 in only two months after setting their initial target at $57,000. The search and rescue group has two Transport Canada-certified pilots in their ranks to operate the drone, with one additional pilot with the Royal Newfoundland Constabulary and another with the RCMP in Clarenville. The Rovers often team up with police units when called upon to search for a missing person. Helicopters and droves of volunteers searching for a missing person will often times create a lot of noise, said Blackmore. With the new drone, SAR can quickly and quietly scan an area where they believe someone may be hidden or injured. "It makes it really good for us, especially when we're looking for runaway people," he said. "This is nice and quiet, it streams everything back to our command post so we can see exactly what's on the ground." 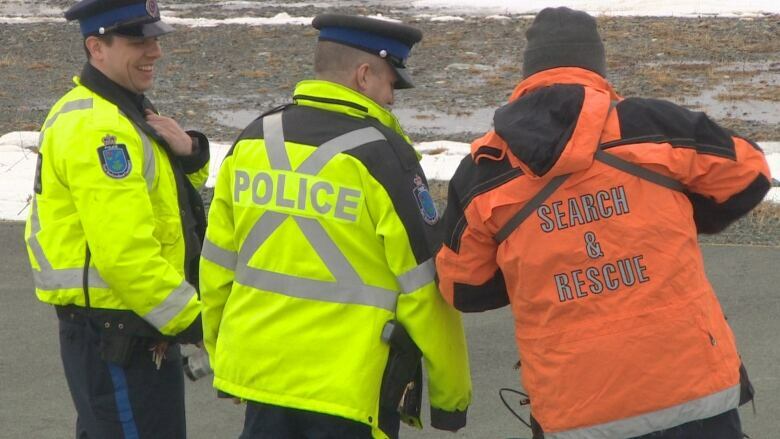 A $5,000 drone could have been purchased in place of the more expensive unit, but Blackmore said the higher expenditure stems from a situation where SAR was searching for a young person with autism and the search carried into the night. That's just over 75 kilometres in distance. Rovers SAR stressed that regular helicopters will not be forgotten. The drone is simply an addition to their fleet of vehicles. "This is just another tool in our toolbox, and the technology that's with it is what we needed," said Blackmore. "The cameras are the big thing." The group will be able to assist other police detachments in other communities, and at the end of the day it's all about saving a life, he said. "That's what this is all about, to be able to bring someone home safe and sound to their loved one," Blackmore said. "Hopefully we don't have to use it, hopefully it's only in practice. But, we know very well that it will happen."